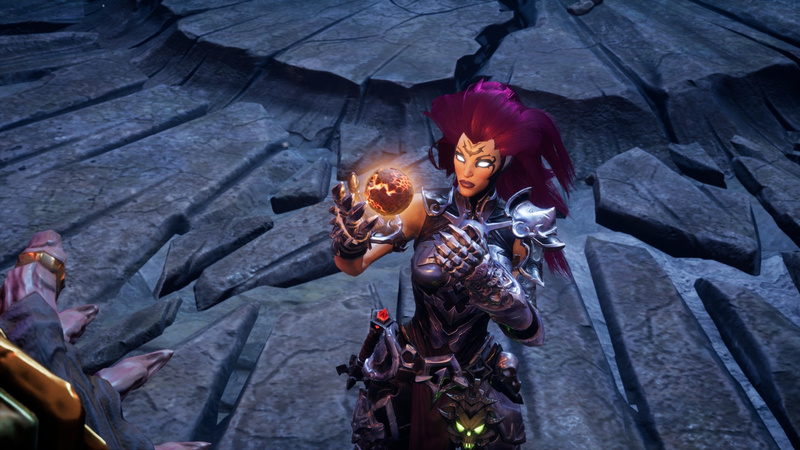 Poor ol’ Darksiders III isn’t getting a fat lot of media attention at the moment – even though it’s due out, like, next month. There is news of DLC on the way, however, featuring “new playable areas, new challenges, puzzles, items, and enemies”. Hurrah. The first pack, unimaginatively named The Crucible, will see Fury travel to the titular location – where she’ll probably encounter a MacGuffin named The Ark. Nah, the press release says this area will test the purple-haired protagonist’s skills in battle – seems like a kinda Horde mode. The second add-on, Keepers of the Void, will take the heroine deep into the Serpent Holes – which is the filthiest sentence we’ve written all year. This one sounds like a proper mini-campaign to us, with new puzzles and enemies to overcome. 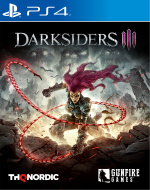 Both packs will be included alongside the game’s various physical Collector’s Editions and in the Digital Deluxe Edition. There’s no word on any release dates or a standalone Season Pass, but we imagine that will all be revealed in due time. I want to know if anyone pre-ordered the $400 collector's edition. Not even Rockstar tried that one. I feel like controversy was the main point of it. I honestly if anyone bought it. I doubt it's selling out. @Jaz007 fool and his money are soon quickly parted and all that. @Spectra I mean, are you surprised they're selling something that was part of a previous game as standard? That's basically the MO of the entire industry these days. @Jaz007 I'm waiting on it to hit somebody's bargin bin in about six months. I like statues but not for a mildly successful newish IP. @Jaz007 I preordered it mainly cause I'm a statue guy. Plus me skipping out on COD this yr. I'd like to support a single player experience which I value over a multiplayer one. @Jaz007 I work at GameStop and a guy preordered it from me. I cannot understand why. Meh I'm not surprised at this point...may just wait for a Complete Edition regarding this game.